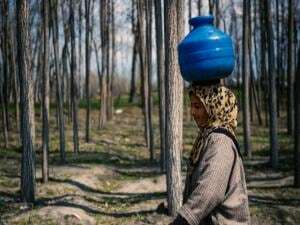 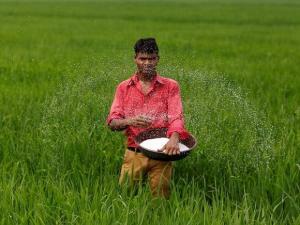 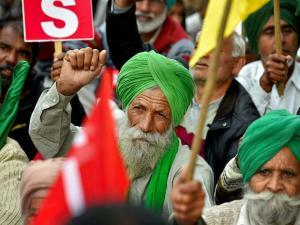 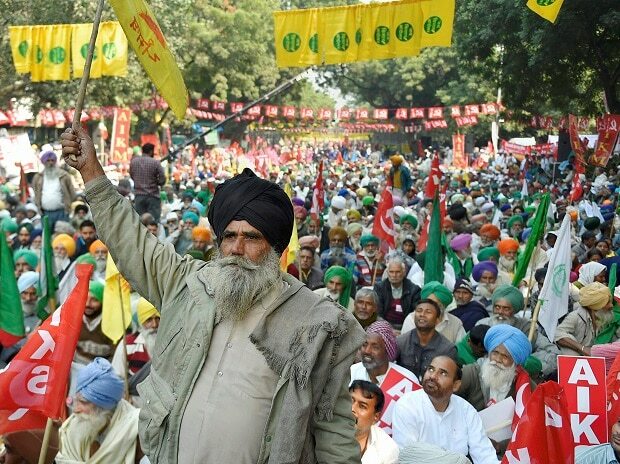 Farmers from across the country gathered in thousands in New Delhi on Monday for a ‘kisan sansad’, or farmers’ parliament. 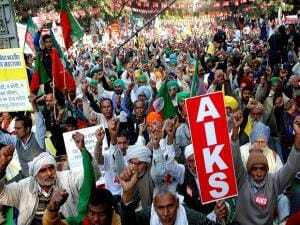 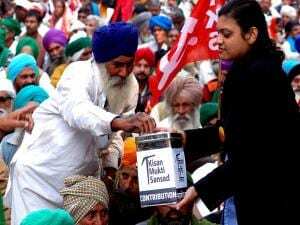 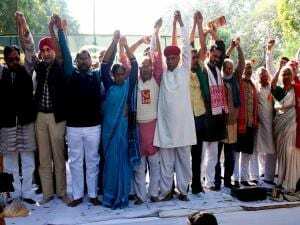 As many as 180 big and small farmers’ organisations of all political and non-political hues have come together to form the All India Kisan Sangharsh Coordination Committee (AIKSCC). 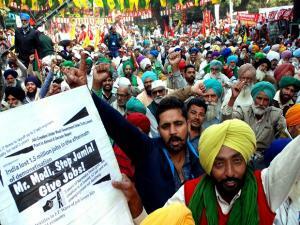 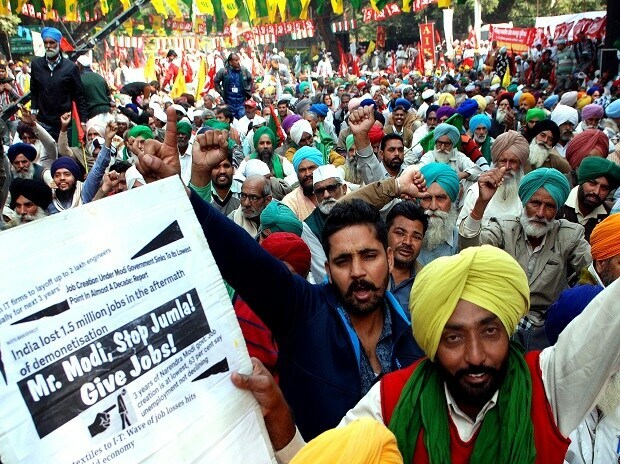 Activists of the All India Kisan Mazdoor Sabha (AIKMS) during the Kisan Mukti Sansad. 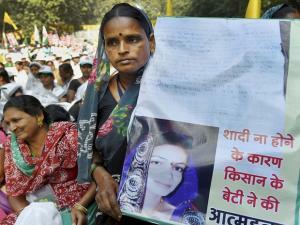 A woman expresses the plight of her daughter during Kisan Mukti Sansad.